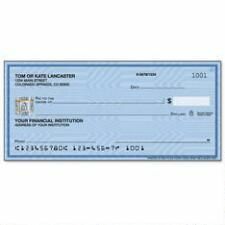 safe, secure way to order affordable, stylish checks. 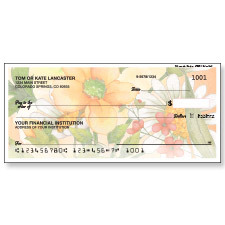 Current, an industry leader in online check ordering, offers a full line of personal checks. 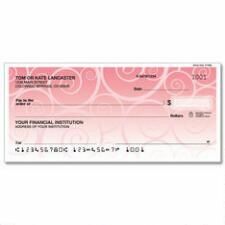 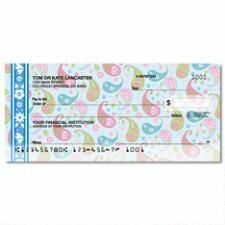 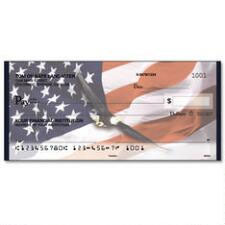 Our huge selection of check designs come in both single and duplicate checks as well as side-tear and top-stub options. 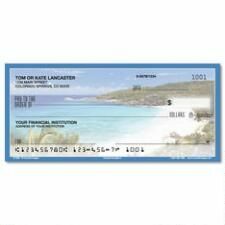 Current Checks use state-of-the-art technology, and offer top quality, standard-size checks. 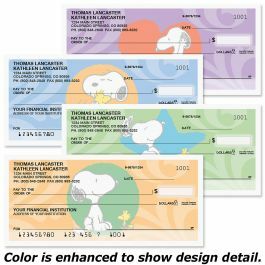 Our checks' designs exceed all American Bankers' Association specifications and are accepted by all financial institutions. 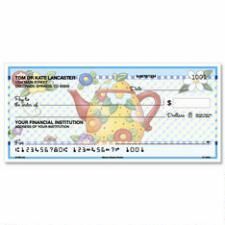 Want to place a check reorder? 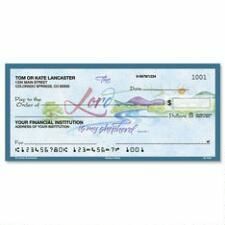 Our check reorder form is easy. 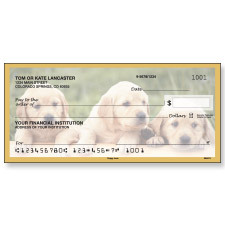 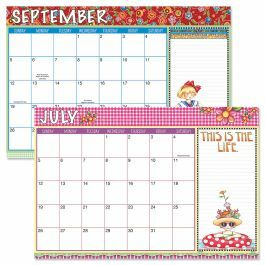 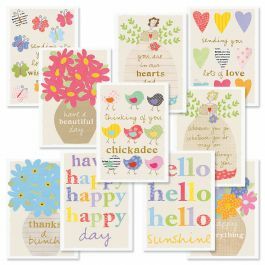 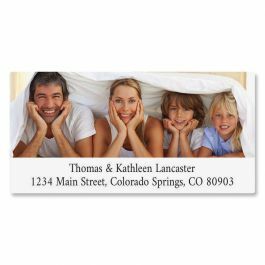 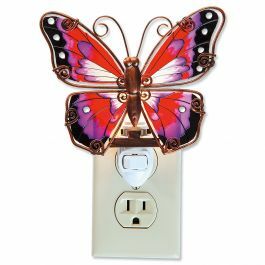 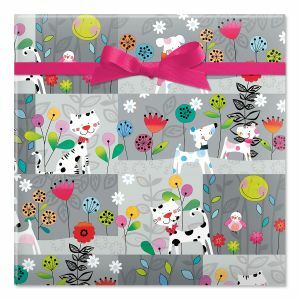 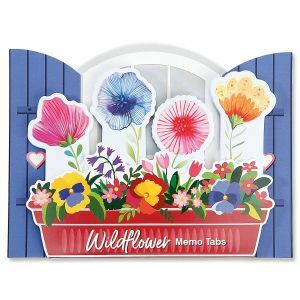 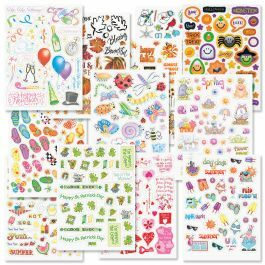 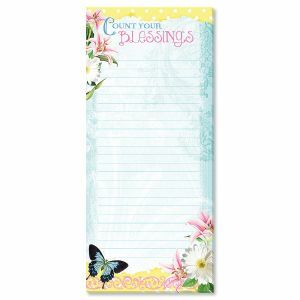 Need matching checkbook covers and address labels? 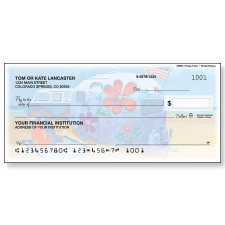 Complete your style with our great selection of matching check designs. 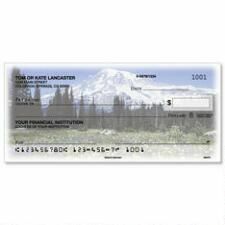 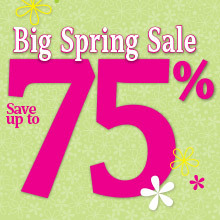 Looking for cheap personal checks? 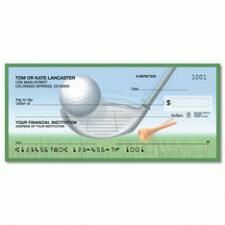 Don't worry about security, our cheap checks offer the latest security features including EZShield℠ Check Fraud Protection.